File this under: The. Best. News. Ever. Priceline has just revealed the drugstore foundation that sold best across its stores and site for the past twelve months, and, not only is the winner Gigi Hadid-approved, it's super-affordable. In fact, it'll only set you back $20. 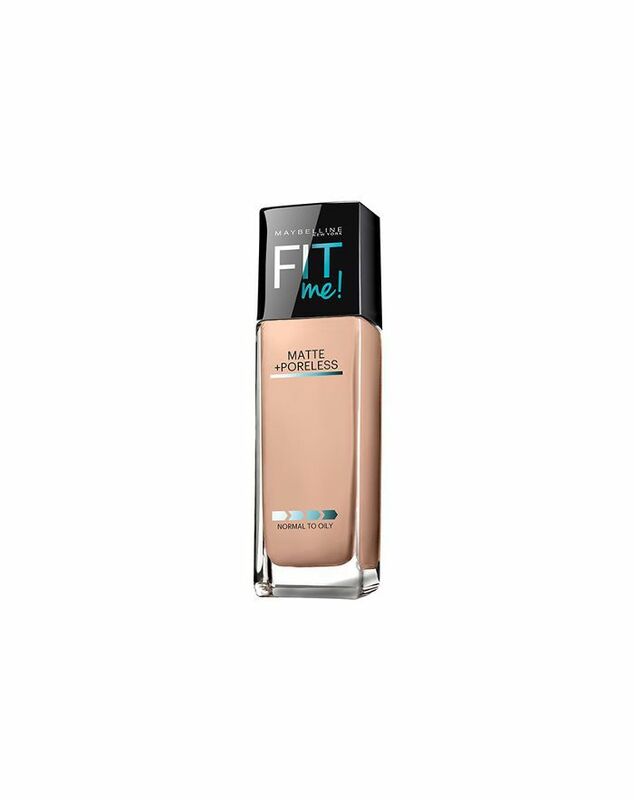 Beloved by makeup artists and beauty editors alike, Maybelline's Fit Me! Matte + Poreless Foundation is lightweight, and contains micro-powders that help to blur imperfections and disguise pores. According to Hadid, it's also the perfect base to wear anytime you know you'll be photographed because it stays shine-free. How do reviewers love thee? Let us count the ways. Gemma, who calls the foundation her "new favourite" says: "[it] perfects imperfections, leaves your skin feeling great and provides a natural look." She also notes a lack of breakouts after using the product (which can sometimes happen with heavier matte formulas), and notes her skin isn't left feeling oily or dry. Chloe puts is even more simply: "This is AMAZING. I absolutely adore this foundation. It is truly mattifying and lasts all day long." Sold yet? Not into matte? You're sure to find something you like amongst the 8 drugstore foundations makeup artists love.